June 1st is the start of hurricane season and it’s ALSO the time to stock up on some important hurricane supplies — TAX-FREE! While hurricane season runs until the end of November, the tax-free days only go for a week, until June 7th. The Florida Department of Revenue is suspending sales tax on certain batteries, generators, and safety supplies. Not everything is tax-free, so check the list here. 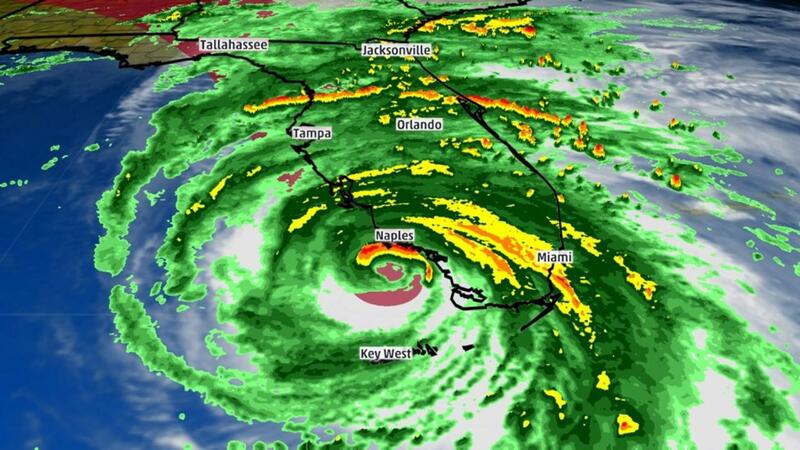 If you’re new to Florida and haven’t been through a hurricane season before, here’s where you can find out what supplies to have on hand and how to prepare if you need to evacuate.